What a wonderful and honest autobiography. 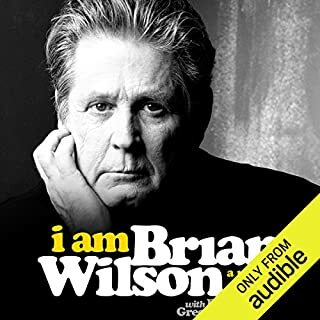 I have been a fan of Brian Wilson's for years. This book is his story. I highly recommend this book. 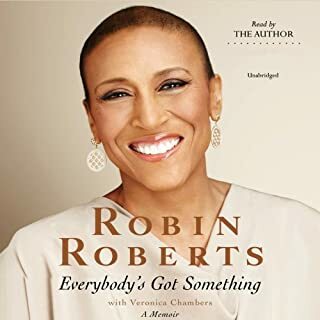 Robin shares her life, her heart, her losses and gains in such a beautiful way. She is so thankful and upbeat it was amazing. 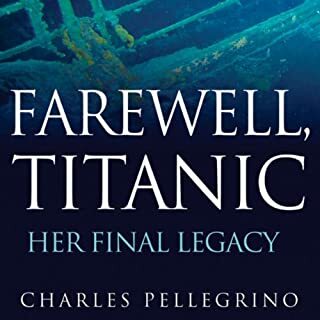 This book is amazing and goes into more detail than other books I've read on the Titanic. I like how the Titanic and 911 taught the scientists more about disasters. I could almost see what they described. I really enjoyed this book. My favorite chapter was about the Marlboro Man. 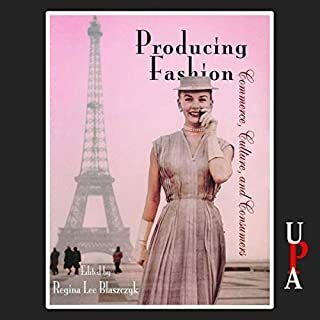 I liked the chapter on Dior also. The woman on the book narrated well. More than 20 years ago, Pan Am 103 exploded over Scotland, killing 270 people. 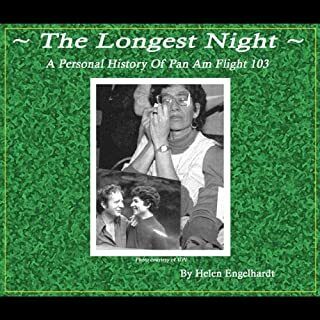 The Longest Night - A Personal History of Pan Am 103 begins with the author's learning that her husband was killed in the terrorist bombing over Lockerbie on December 21, 1988. We, the public, knew only half the story. While I feel for their loss, I got the feeling that Helen was very emotionally detached. She treats her son more like a friend than a child. I also was uneasy with the son using his father's first name all the time. The book told me more about how the passengers and crew died. I knew the father of one of the flight attendants. I know there were many questions. 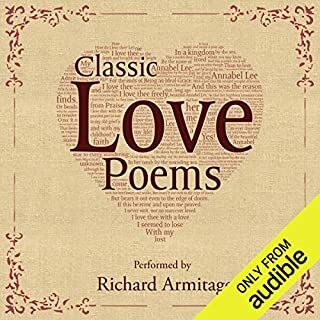 This has the classic poems, but the book is very short. I enjoyed it none the less, but would have enjoyed more poems. The lives of many famous artists have been shrouded in mystery and conjecture, but none have been more controversial than the life of Vincent van Gogh. Remembered for his swirling brushstrokes and burning colors, Vincent van Gogh is today one of the best-known painters. Though his career as a painter spanned less than ten years, he produced a body of work that remains one of the most enduring in all of modern art. In his lifetime, however, he received little recognition. Today his paintings sell for countless millions, yet during his lifetime, van Gogh managed to sell just one painting. The book captures lots of emotion. 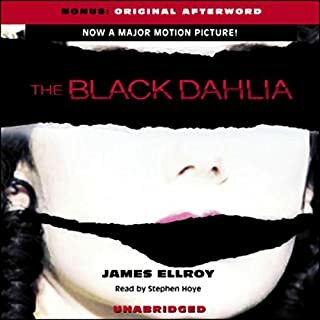 I liked listening to the narrator, she was very expressive. 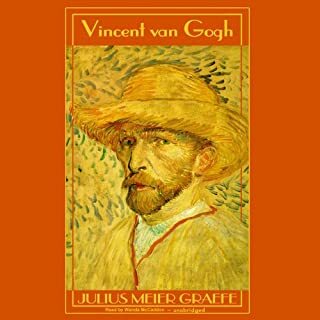 I would highly recommend this book to anyone wanting to learn about Van Gogh. The book covers a lot more than the movie. I like the book ending. Great plot twists and finding out who was dirty and who was played.